Former cohost of The 700 Club Kristi Watts reveals the pitfalls that keep Christians from true joy and demonstrates the transformational power of speaking the words and promises of God. 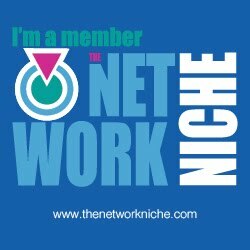 How does a person bounce back after being beaten down personally, professionally, and emotionally? What impact do words, thoughts, and beliefs have in determining one’s level of happiness? Kristi Watts asked herself these questions after her marriage dissolved and she left a high-profile position as a cohost of The 700 Club. Initially excited to walk into a new season of life that she thought held the key to happiness, she soon stumbled into emotional pitfalls that left her discouraged, disappointed, and distant from God. Known as the upbeat host who was always filled with joy and laughter, she was anything but—yet she was determined to get her happy back! But how? By learning, as Kristi did, that true happiness is not simply acquired but rather cultivated. When one’s words focus on faulty perspectives, faith is quickly derailed, but by remembering God’s blessings and verbally claiming His promises, hearts change. 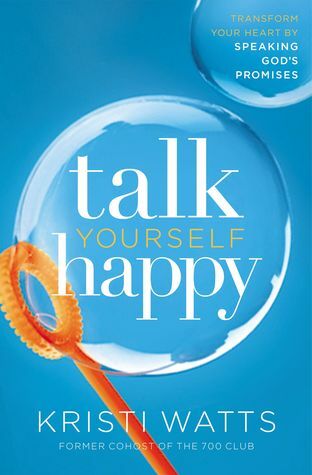 Using biblical principles, Talk Yourself Happy illustrates the importance of relying on God to tame our tongues and train our minds, and it exposes the hidden traps that keep Christians from living lives of happiness, empowering readers with the ultimate transformation of their hearts. Cassandra's Review- Using God as a tool to happiness? Immersing in faith to uplift you? This book will share a connection for you and let you as a reader feel deep in your heart this author's story. I would recommend this to anyone on the downside of life that would like a pick back up.